We compete together at bars and pubs through the city. We usually compete on the 1st of each month, but there are no options for Friday, so we're competing the day before (Thursday 3/31) at Hamburger Mary's in West Hollywood. Trivia starts at 8:00 pm, but please try to arrive by 7:30 so we can divide into multiple teams if necessary. 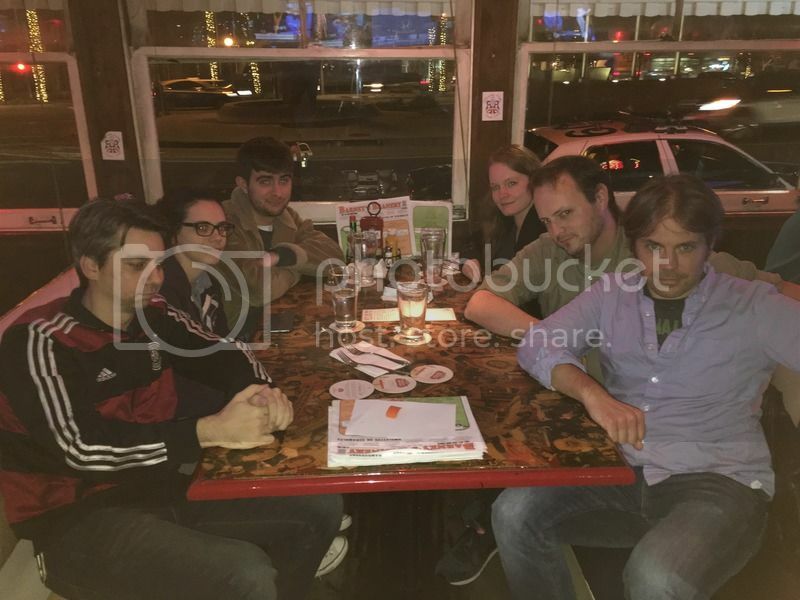 Geeks Who Drink have a strict 6 person max per team.